When it comes to interior design, the possibilities are endless, especially in regards to the variety of materials and finishes that are available. If you aren’t really sure of what your style is or are hesitant about emerging trends, Weiss Design Group Inc. can help you find your personal flair and guide you through the décor process. 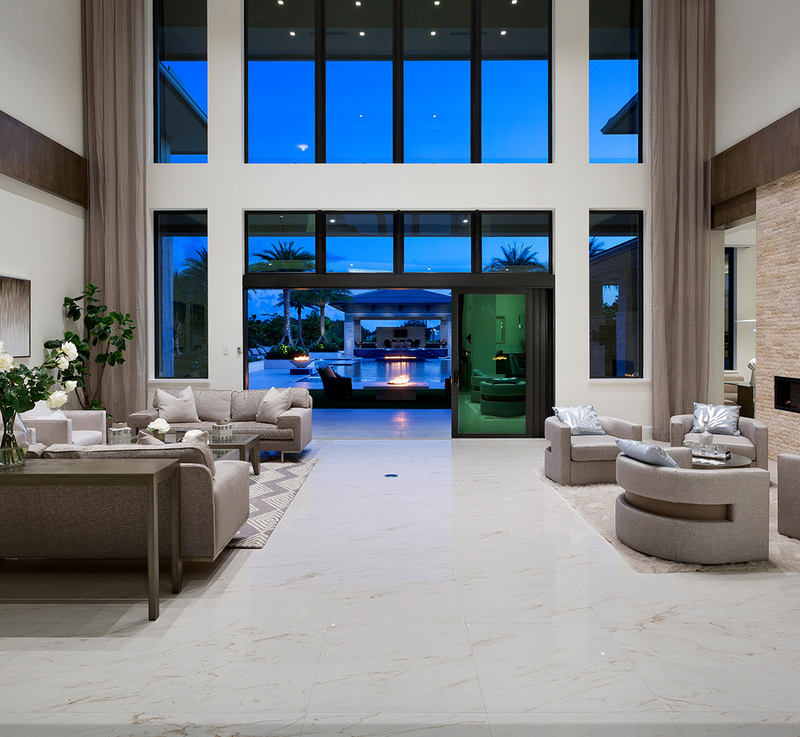 Weiss Design Group Inc. interior design includes professional sourcing, a selecting process that allows you to choose from the many design possibilities when it comes to: finishes for floor, walls, ceilings and other elements. 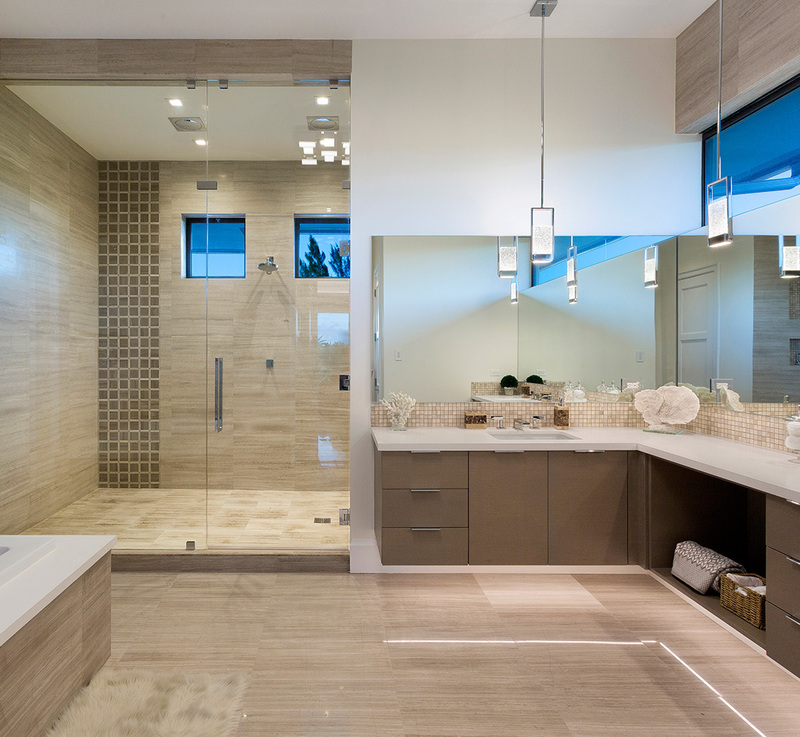 This includes everything from cabinetry to lighting fixtures and plumbing. With so many products on the market and a vast array of styles available, we ensure that your design project will result in a balanced as well as beautiful interior design. Our creative and qualified team provides Hilton Head Island with the finest craftsmanship there is to offer. A Weiss Design Group Inc. interior designer works closely with you to ensure that your materials and finishes are practical, easy to care for, visually appealing and work well for your lifestyle at home or your business objectives. Our qualified design team also looks for materials and finishes that are as environmentally sustainable as they are functional and stylish. The Best Design Resources in Hilton Head Island Contact Weiss Design Group Inc.
A Weiss Design Group Inc. design plan means instant access to a wide range of materials and finishes from the most reputable suppliers that may not always service Hilton Head Island home and business owners directly. 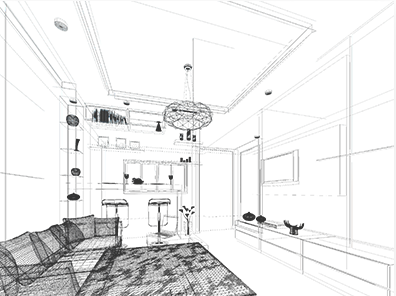 In addition to the many design resources we offer, Weiss Design Group Inc. designers skillfully blend each element of a customized interior design plan to the tiniest detail that corresponds to your budget. 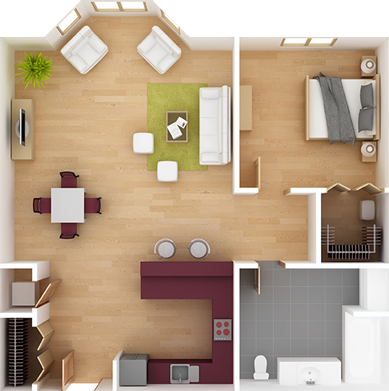 Learn more about the possibilities within our comprehensive interior design plans, contact us today!